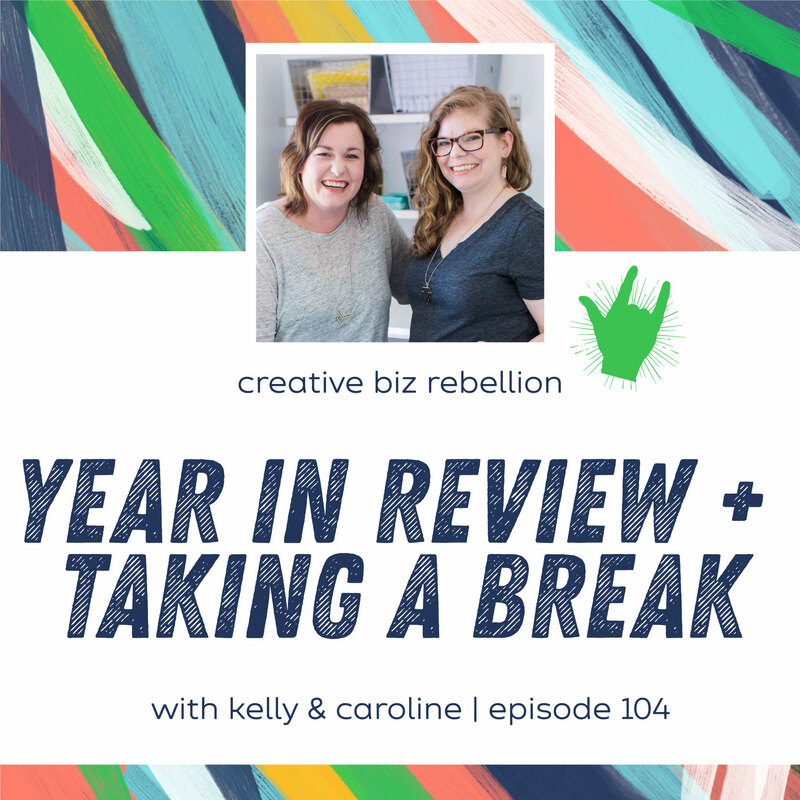 We are getting ready to take a break for the holidays, but first, listen in on our reflections of 2018 and what we are looking forward to in 2019! Kelly even shares some baking tips. We hope you all have a wonderful holiday season and we will be back in mid-January of 2019!